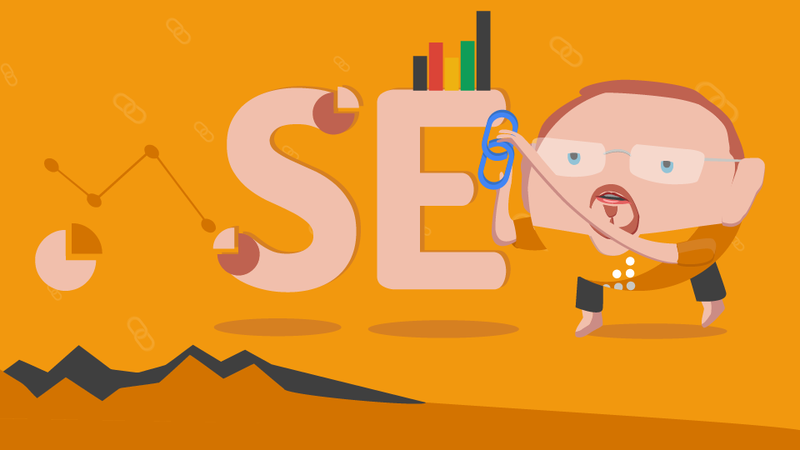 What role does SEO play in Digital Marketing? Investing in your website pays off! Getting people to link to your content with Alex Tachalova!